Download the Water Reporter app from iTunes or Google Play. Launch the app and you will be directed to the registration page. Enter a valid email address and choose a password. 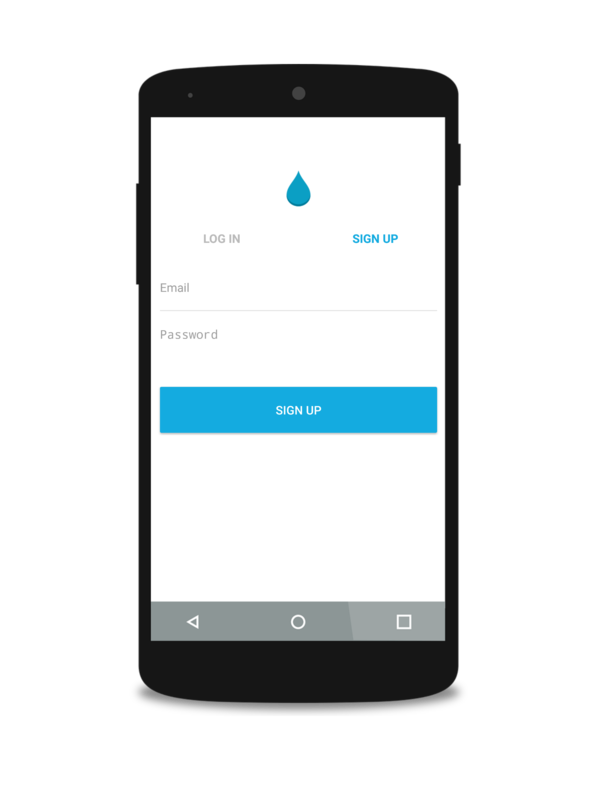 When you're all done, tap "Sign Up." Complete your profile information by providing a profile picture, your name or alias, contact info, and a brief description. When you're all done tap next. If you see a group you'd like to share reports with, tap join. The group administrators will be notified that you have joined and you will be able to see other reports and actions taken by other members of the organization. 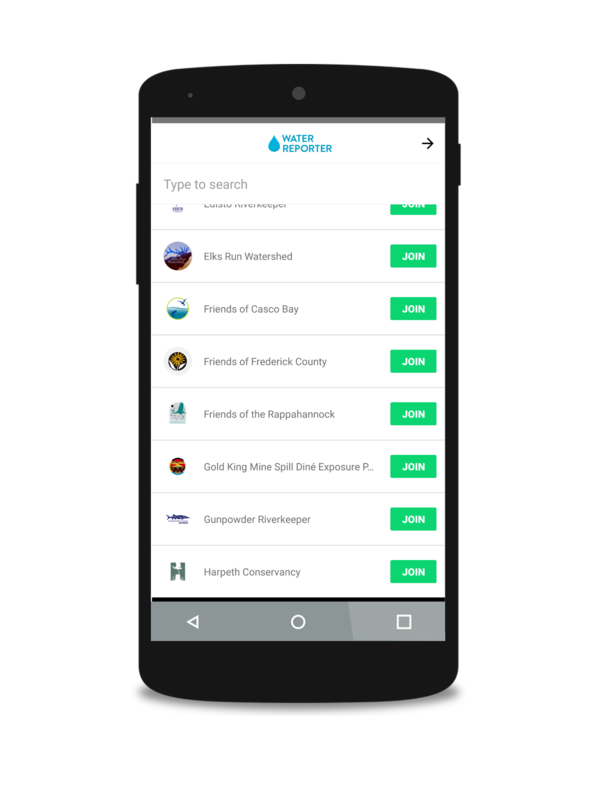 After completing your profile you will arrive at the latest activity shared by other Water Reporter users. 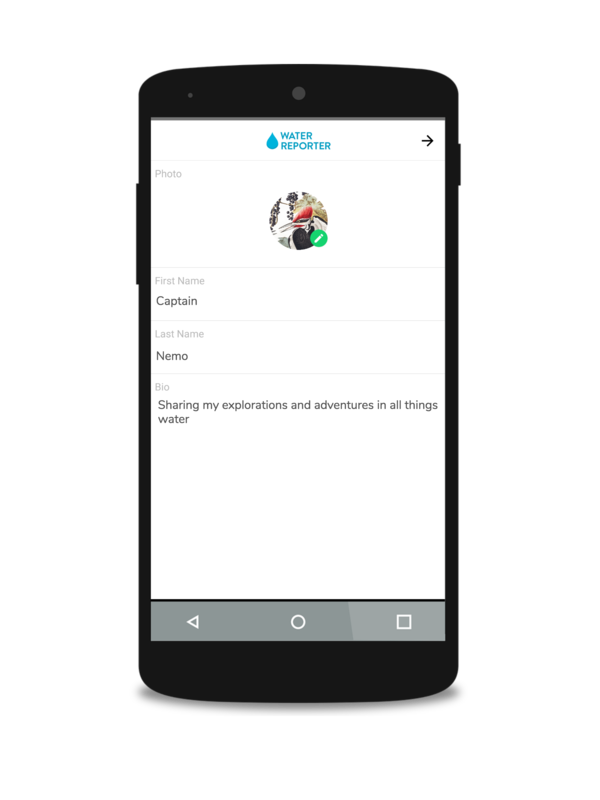 Now with your profile setup you are ready to start sharing reports and exploring the community. Learn how to add a report and discover the ways to search the community.